Tax debt can really push you to a corner. You may feel that you cannot handle it any more. Is the process of paying back what you owe to the government overwhelming you? 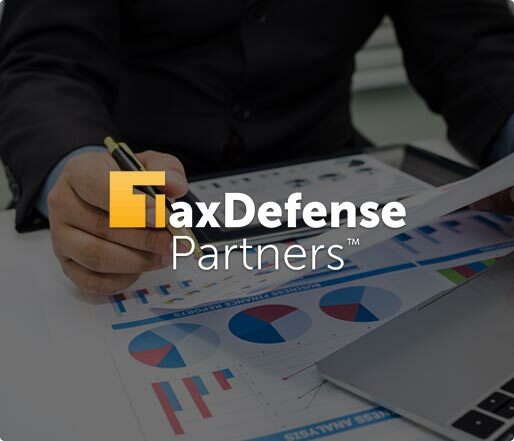 Fear no more for Tax Defense Partners is here to help. Hire us and we will help you lessen your burden. Speak to a Tax Expert about Rhode Island Tax Debt Relief. Contact us now! What Happens When You Don’t Pay Federal And Rhode Island State Tax? If you fail to pay your taxes by the due date, the government will send you a tax bill. This bill will comprise of the tax you were expected to pay and the penalties which include interest charges and late payment fees. If you choose to ignore the tax bill, a tax lien can be imposed on you. If you still don’t pay, the government may take more drastic measures and use a tax levy to pay off your debt. They will do this by seizing and selling your valuable possessions. They can also access your paycheck. Do not let it get to a point where you are left with nothing. Checking the accuracy of your bill to ensure you have not been overcharged. Arrange for you to be able to pay back your tax debt via a manageable payment plan, i.e. equal monthly installments. Negotiate with the Rhode Island Division of Taxation to allow you to pay part of the debt. You can call the IRS or request transcripts via mail. You can also view the last notice that was sent to you by the IRS. However, they may contain outdated information. A tax debt relief lawyer will help you avoid frustration by helping you reduce the amount of your tax debt. 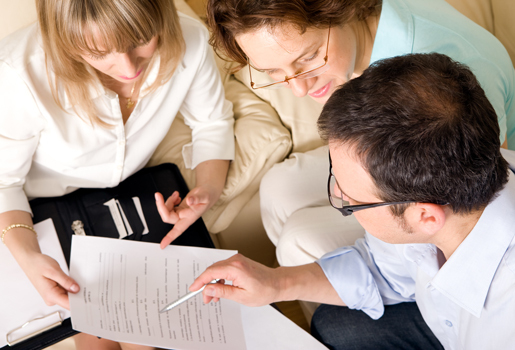 They can also help you save time when negotiating with the federal and Rhode Island tax authorities. How do I know if a tax lien has been placed on my property? If no payment has been made within 10 days of demand, a notice of federal tax lien will be issued. The government will inform you about the recently filed lien via mail. At Tax Defense Partners, we will guide you through the process of obtaining a tax debt relief and also ensure that your rights are preserved. If you live in Rhode Island, we can help you solve your tax debt problem once and for all. Schedule a free consultation with us today by calling us at 800-600-4300!